Sicilian Blood Orange is cultivated in the eastern side of the island, within the territories near the Etna volcano (the highest active volcano in Europe), among the provinces of Catania, Enna and Siracusa. 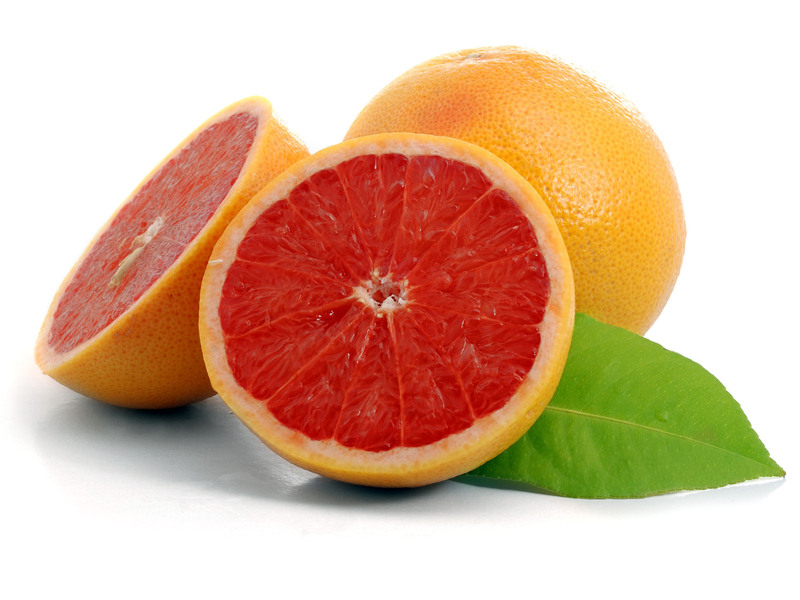 Blood Orange is a seasonal fruit, available only during the period from mid- December to May. Its varieties are called “Moro”, “Tarocco” and “Sanguinello”.The first one starts its crop in December; its fruits have medium- small size, they are very pigmented, they can be stored for a long time, and their taste is sweet and acid. The “Tarocco” variety is the most cultivated one; its fruits present different characteristics, but they all have a sweet and juicy taste. Finally, the “Sanguinello” variety is harvested in February; its fruits are very pigmented and have medium size. Their taste is typically sweet and acid. The red colour characterizing Sicilian Blood Oranges comes from the presence of anthocyanins, a noble substance that gives fruit its typical taste and colour, as well as healthy properties proved by many University studies. Blood Oranges have a high content of Vitamin C that increases this fruit healthy effects on human body if taken by fruit or fresh orange juice.